As I get older, I find I’m increasingly inclined to attempt do-it-yourself projects. I won’t lie to you: I do so mainly because I’m too cheap to pay someone to do something that seems fairly easy. As a bonus, I also get the personal satisfaction of being able to say, “I did that” and then stand back as the accolades roll in. It gives me a connection with the project that I would not otherwise have, and each success makes me more likely to try something new. D.I.Y. 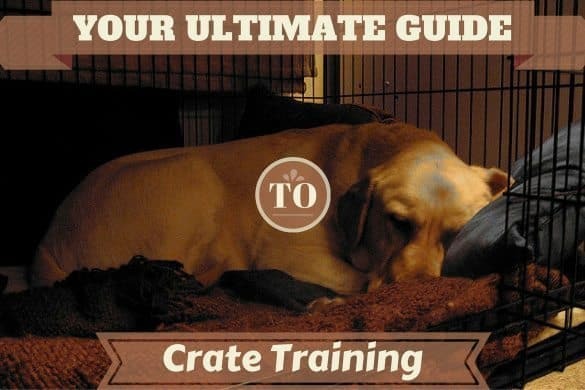 can be just as rewarding for dog owners. If you’re physically able to do it yourself, why pay someone to wash your dog? How about making your own treats and toys? And the one that makes many people nervous, clipping your dog’s nails. 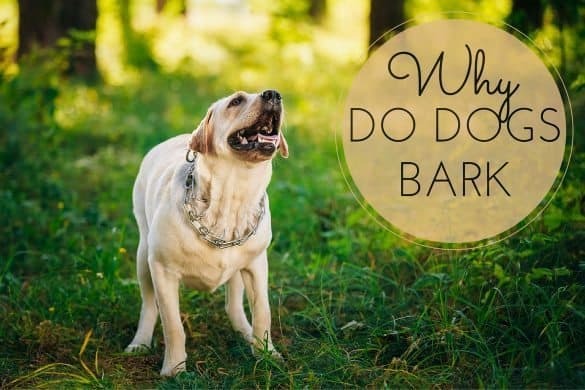 When we first got our Lab, we were very hesitant to clip his nails ourselves, and so we forked out extra money at the vet, or took him to a groomer. Turns out, it’s not much more troublesome than clipping your own nails. Will My Dog Sit Still While I Clip Their Nails? Can I Use My Own Scissors or Tools? There’s no specific answer to this question. 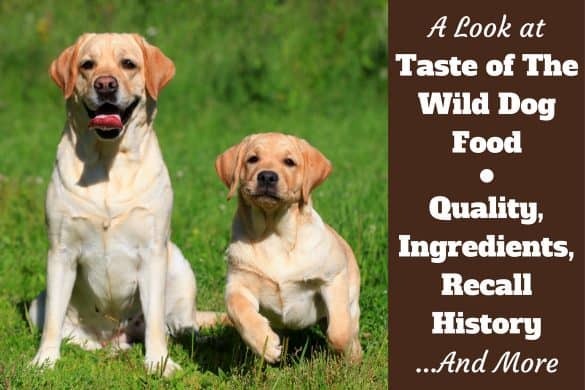 The frequency of trims will depend very much on the amount and nature of exercise your Lab gets. 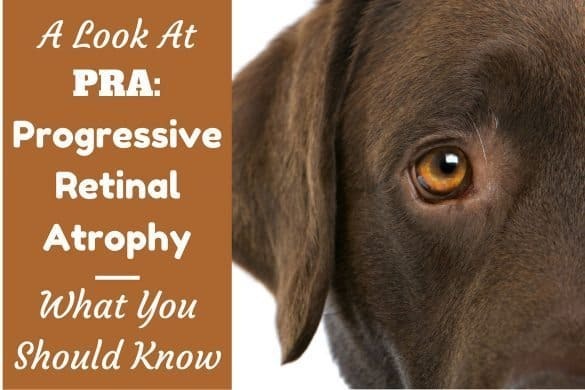 A sedentary pooch that lazes around the house like some four-legged adolescent will need clipping regularly because the nails are not being worn down through activity. By contrast, a city dog that gets walked an hour a day along a sidewalk will need less frequent clipping because the cement files the nails for you. Your ears are actually your best guide for determining the need to trim – if you can hear nails clicking on the floor, it’s time to cut them back. And if you don’t have any hard floors at home, watch for nails snagging in the carpet. Ideally, you want to trim them just before they’re floor-length. 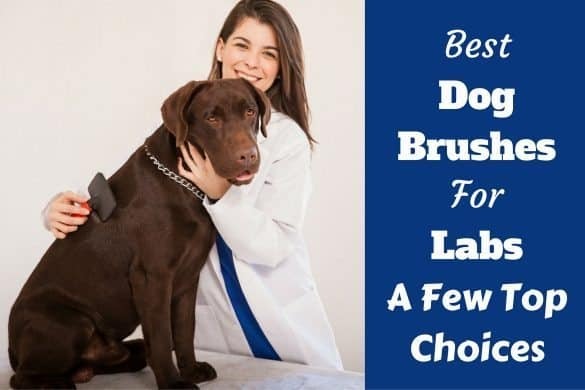 Like most grooming activities, it may take some time to get your Labrador accustomed to having their nails clipped. Most dogs dislike having their feet touched, and very few care to be restrained in any way. 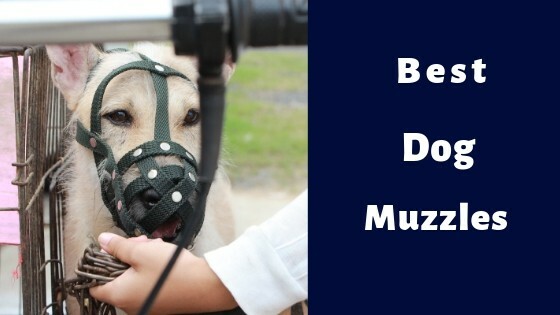 If you’ve already worked with your dog on these issues (it’s a very good idea to train your dog to accept inspection of all their hidden areas), then you’re well on your way to a peaceful nail clipping session. Without getting too much into detail, be sure your dog is calm and relaxed, perhaps even tired, before you begin clipping. An exhausted Lab is a compliant Lab! Have treats ready, and lavish your dog with reassurance, and praise for being a good boy or girl the whole time. Nothing says, “no way am I doing that again!” to a dog like being in pain. If your dog is repeatedly hurt during clipping sessions, you’ll have a progressively more difficult time getting them to comply. A sharp blade on your cutters will cut cleanly through the nail, rather than crushing it painfully. Clipping a dog’s nails too short can cause you to cut into the ‘quick’ or ‘kwik.’ (Ever heard the phrase, “cut to the quick”? Now you know where it came from!) This is the blood supply to the nail, and if you cut it, the nail will bleed, and your dog will almost certainly pull back its paw. The quick can be seen as a pink area through a white nail, but it’s almost impossible to see in a black nail. Take care to cut off only small bits of nail at a time, and have styptic powder on hand just in case. Less gruesome than the name implies, guillotine-style clippers employ a retractable blade activated by a squeezable handle. The blade emerges from the clippers and slices through the nail. Easy to use, but the blade must be sharp or else it will crush the nail rather than cut it, and they must be strong enough to cut a large dog’s claws. Quite simply a pair of scissors specially designed to cut with precision through a dog’s tough nails. Available with or without guards that limit the amount of nail removed with each cut. 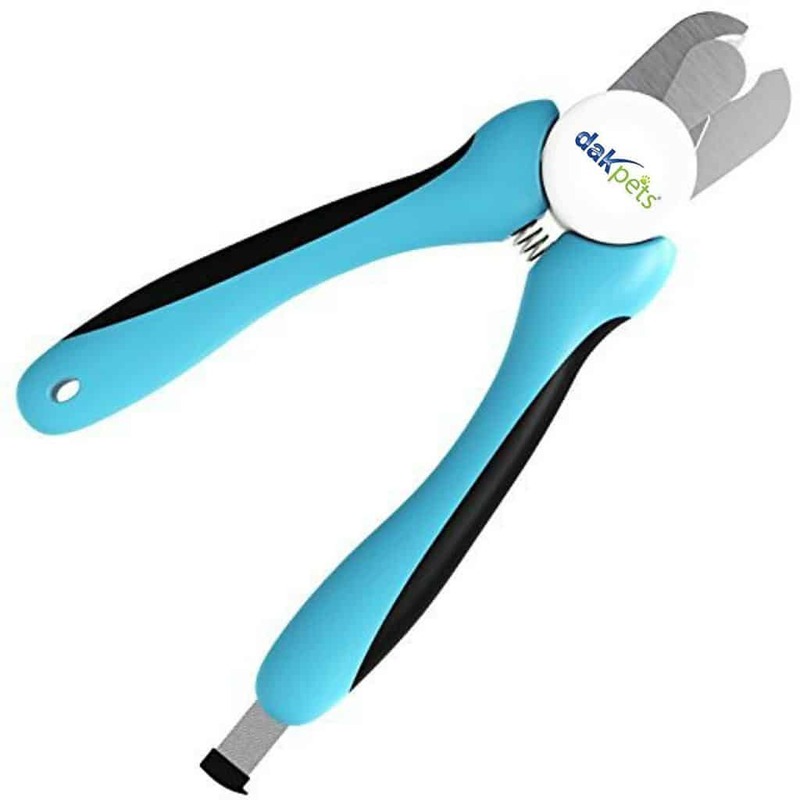 These are probably the easiest type of trimmers to control, are the most popular style available and so should likely be considered the best dog nail clippers on the market. Often referred to as a “Dremel” after the most popular manufacturer, these use a rapidly spinning sander to file down the nail, leaving them smooth-edged. Great for those who love power tools, but they can be slow, and many dogs dislike the sound of the motor. You’ll also need to occasionally replace the sanding band that fits around the rotating drum. Be warned that sanders are inherently more dangerous than cutting instruments, especially if they have an exposed sanding drum. Your dog will need to be very relaxed and will have to be conditioned to the noise. If you can overcome these few hurdles, you’ll be rewarded with a smooth and painless trim. While it may be tempting to save a few dollars (I am a big fan of keeping my money in my wallet when I can! ), I implore you to resist. All scissors were not created equal! Good quality dog nail trimmers are purpose-made to do this one job. Handles are crafted for precision, blades are notched to cut curved nails cleanly, and safeguards are in place to minimize accidents. Using your kitchen scissors, or workshop cutters on your dog also increases the risk of cross-contamination, either dog-to-human, or human-to-dog. Think about it; do you really want to use the same scissors on your dog’s feet that you use to open a package of bacon? Everything a pair of nail clippers should be: stainless steel blades, textured rubber grips, and a safety guard to prevent over-trimming. The spring-loaded mechanism provides even, and easily controlled pressure, while tThe blades lock closed when not in use for extra safety. 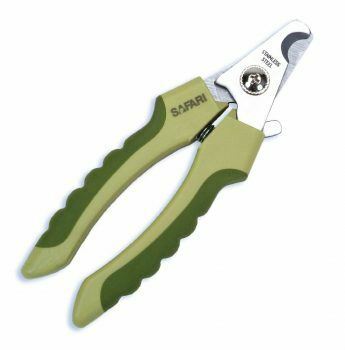 This pair was designed with medium to large dogs in mind, meaning the blades are spaced adequately for thick nails. At around $11, this is a good investment! This set of clippers has all the requisite features: rubber grips, safety guard, locking handles, and stainless steel blades. It's ergonomically designed for comfortable and non-slip handling, so you're far less likely to slip at the crucial moment and make a msitake. The best feature - besides the 3.5mm razor sharp cutting blades - is a safety stop that when used means you can only cut off a small amount of nail each time. This makes it impossible to cut off too much nail, preventing any slicing into the quick. As an added bonus, there’s a nail file for adding a finishing touch of smoothness that neatly tucks away into the handle when not in use. Resco has been making nail clippers for quite a while and their products are the choice of many grooming professionals. These nail clippers that they make can help you trim your dog's nails with confidence every single time. These are of high quality and helps ensure clean, quick, and accurate cuts. These are high-quality clippers made in America and will readily slice through your Lab’s nails. These have safety guards that will keep you from overcutting, and the built in nail file helps you smoothen sharp edges. They come in many colors and sizes; choose a large model for your large dog! 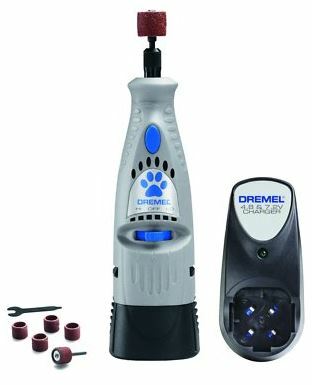 This one is an electronic grinder type nail trimmer which efficiently files down your dog's nails to the desired length. The gradual sanding off of the nails creates a stress-free process and ensures that your dog never has to experience the jarring pain if you should accidentally cut into the quick when using a manual clipper. The grinder's wireless design helps you and your dog find the most comfortable location and position for nail trimming, and the 2 speed options helps you stay in control of how fast the nail sands down. My research into the world of dog nail trimmers led me to an interesting discovery: many different companies sell exactly the same trimmers. Often times the only differences between two apparently distinct products are the color and the branding. If you opt to purchase something other than one of these 4 suggestions, shop around. Here are a few other trimmers you might want to check out. There’s no point paying more for something than you need to, and you’d hate to make a purchase and then find the duplicate item cheaper elsewhere, just because it has someone else’s logo on it. I’m a firm believer that anything you can do yourself for your pet, you should. That’s partly because I love to save a buck (though I don’t cheap out on my dog! ), and partly because I enjoy a good D.I.Y. But mostly I do it because anything I do with my Lab brings us closer together. Forge that bond, folks. There’s nothing else quite like it. You can be a self nail groomer if you do right steps towards your cutting of your dog nails. Cutting dogs nail without clippers is like drawing a line without Scale. You can do it by having a perfect practice. I’ve always had dogs Border Collies with white nails but now have a Chocolate Lab with very dark nails. The difference is like comparing a Low maintenance breed to one suited to an experienced owner! I wish your article would address (in GREAT detail) how non-professionals can give their dark nailed faithful friends the best love and care.  There is a mention of avoiding the quick but that is not enough information. I need help LOCATING the quick! I end up NOT cutting off enough growth for fear of the dreaded quick. I research the clippers that detect the quick but none have good reviews and all seem inconsistent. Would enrolling in a dog grooming course be of value? Please help! 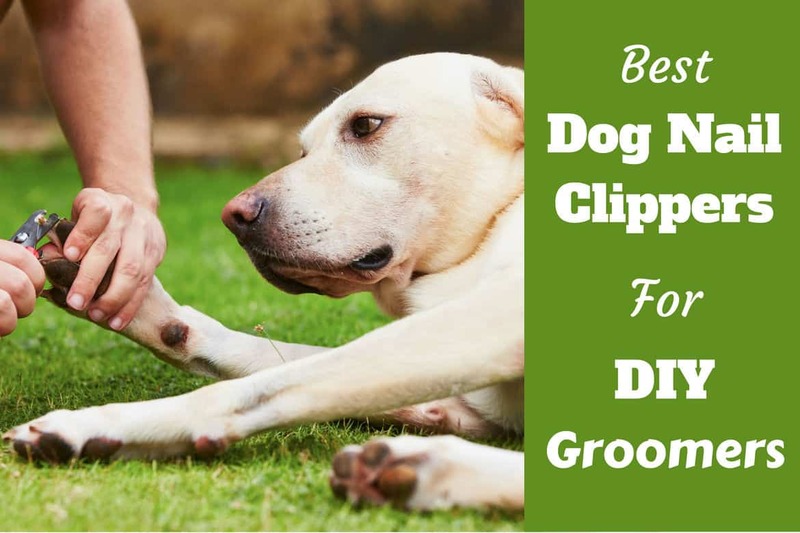 Clipping a dog’s nails is typically the most dreaded grooming task and it can be even more difficult without a set of best dog nail clippers. Through this blog, I understand that which nail clippers are good for my dog. Thanks for this blog.